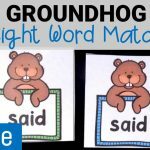 Sight Words make up a huge amount of the words we read every day. 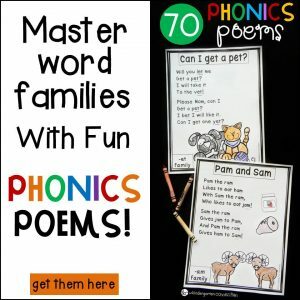 I know that for my kids to become successful readers, they are going to need to build up their sight word fluency! 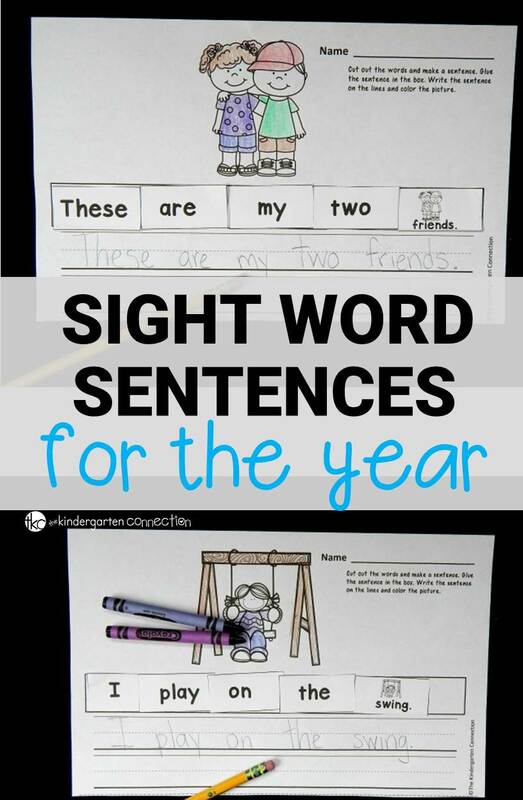 With these sight word sentences kids not only read sight words, but write them too! 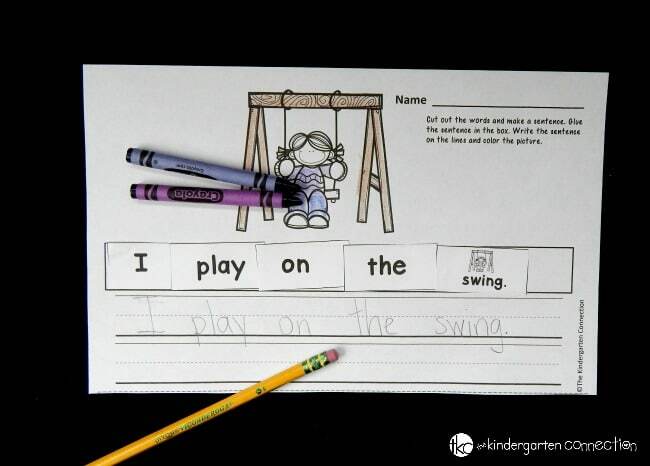 The sight word sentences are perfect for a writing station, small group, or whole group writing practice. 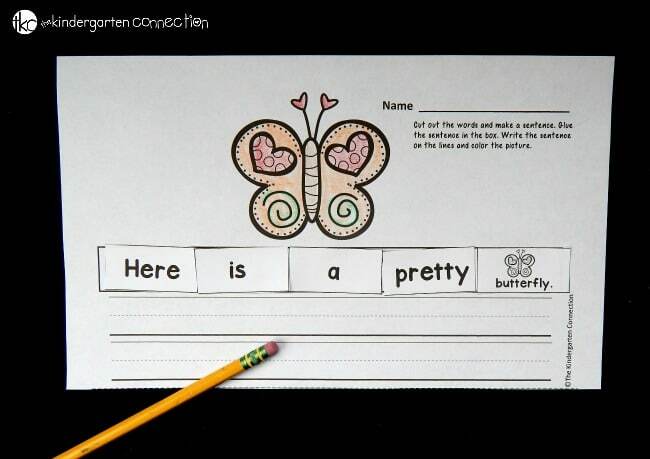 They are easy to prep – just print and make sure your kids have scissors, glue, crayons and a pencil! There are themed sentences for each month of the school year – 200 pages total! I give these to my kids each week, and after a few, they know the routine and can complete them independently! 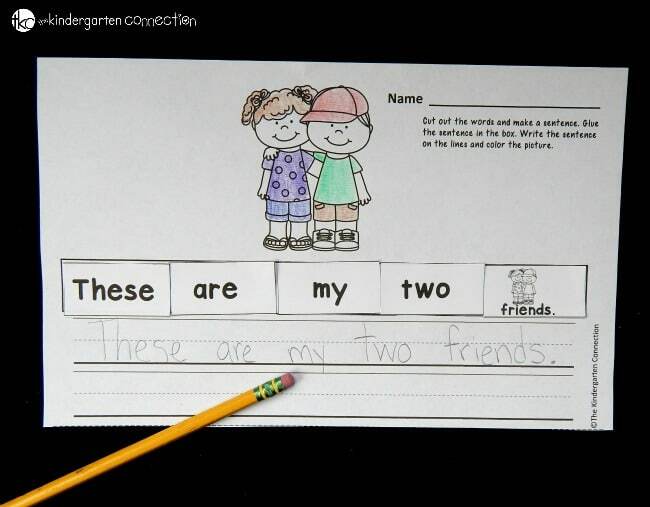 After sorting and gluing the sentence down – it’s time to write! 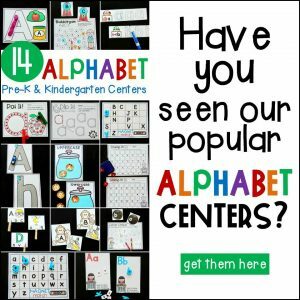 I know my kids need practice with their handwriting, and this provides a great opportunity for that, along with reading! Finally (this may be my kids’ favorite part) it’s time to color! I always let my kids color at the very end. Coloring is often overlooked or deemed as “not valuable” – but it truly is engaging for kids and is a needed skill to build up fine motor! 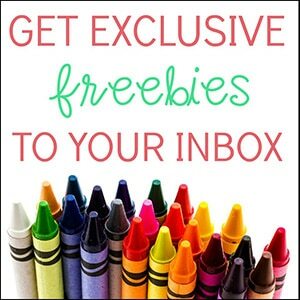 Ready to build up reading and writing fluency? 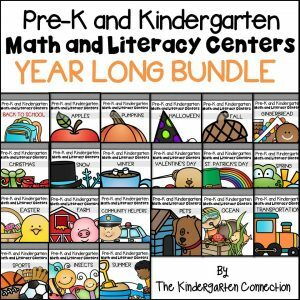 You can grab your copy of the year long bundle (available in monthly sets too) in our TpT store HERE. 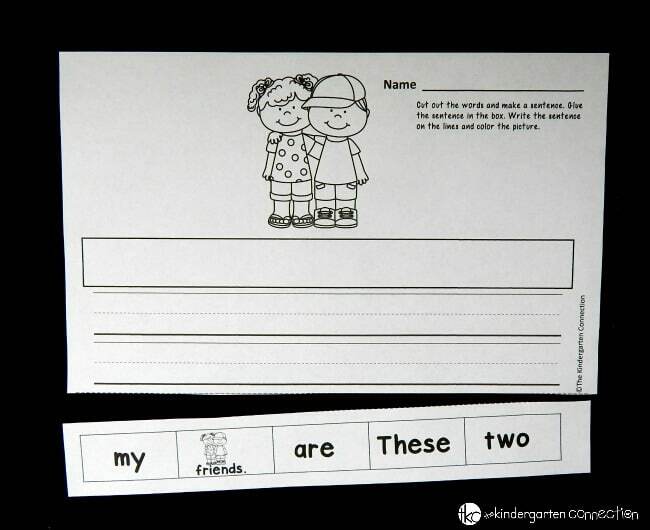 For even more practice with sight words or writing, grab our free sticker stories activity, or work on individual sight words with our Super Sight Words Interactive Books! Very thoughtful. Looking forward to utilizing these resources in my classroom. Thank you.